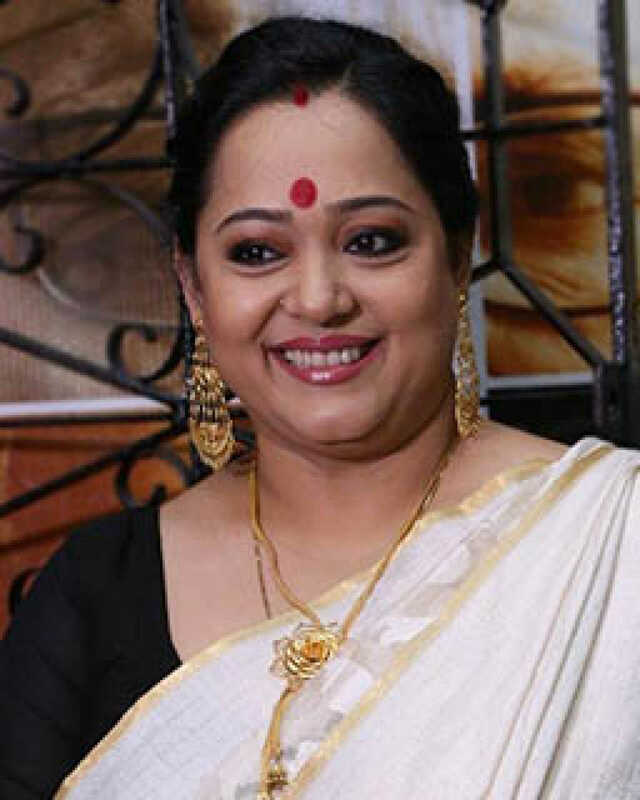 Aparajita Adhya is known for Mukherjee Dar Bou(2019)	,Generation Aami(2018) and Noor Jahaan(2018). Do you look like Aparajita Adhya? Mukherjee Dar Bou promises to explore female friendships inside the corners of families where women are driven to loneliness after their marriages. Generation Ami stars Rwitobroto Mukherjee, Shantilal Mukherjee, Aparajita Adhya and Sauraseni Maitra. Kishore Kumar Junior is Prosenjit Chatterjee’s second film with the National Award-winning director. The outspoken and naughty Bindu’s tales don’t cut any ice with Mrs Roy. I declare that I wish to represent "Aparajita Adhya"